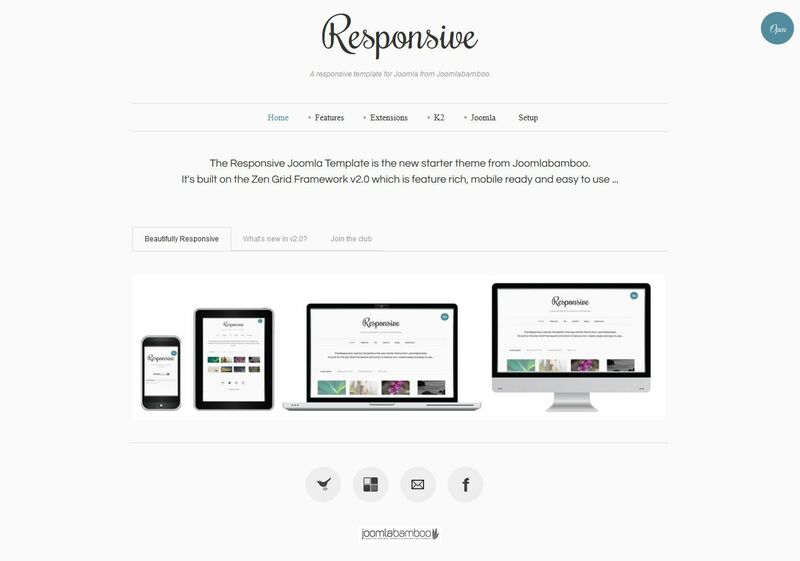 New template from JB Responsive developer JoomlaBamboo, is a completely new style and reorganization of the old framework Joomlabamboo ZenGrid. This template is designed for excellent harvesting ZenGrid Framework v2.0 which is many times faster than the first framework ZenGrid. This version is more functional, more mobile and has more features than the old version.